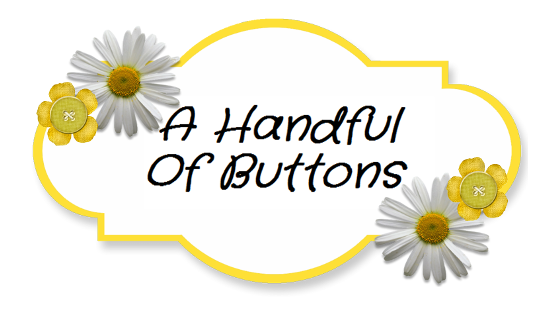 A Handful Of Buttons: How to Make Book Bunting. Yes more bunting! 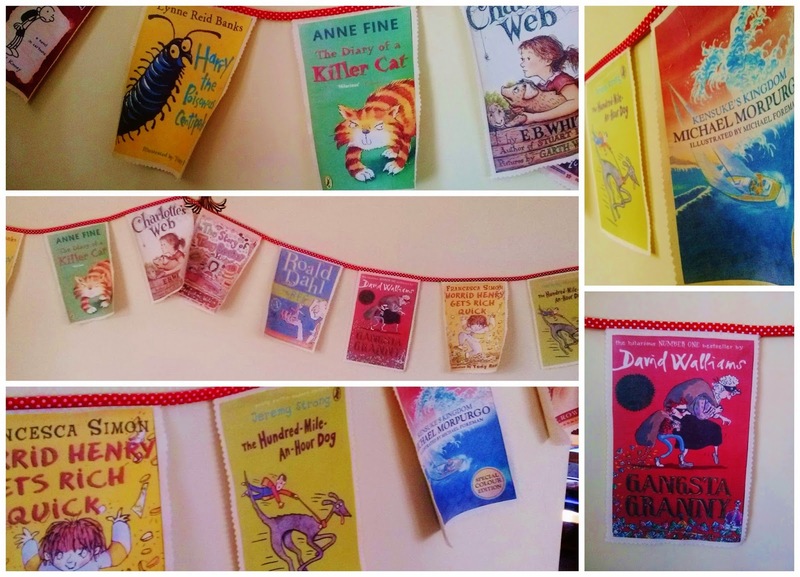 I can feel a bunting obsession developing. You can view my previous bunting post here. 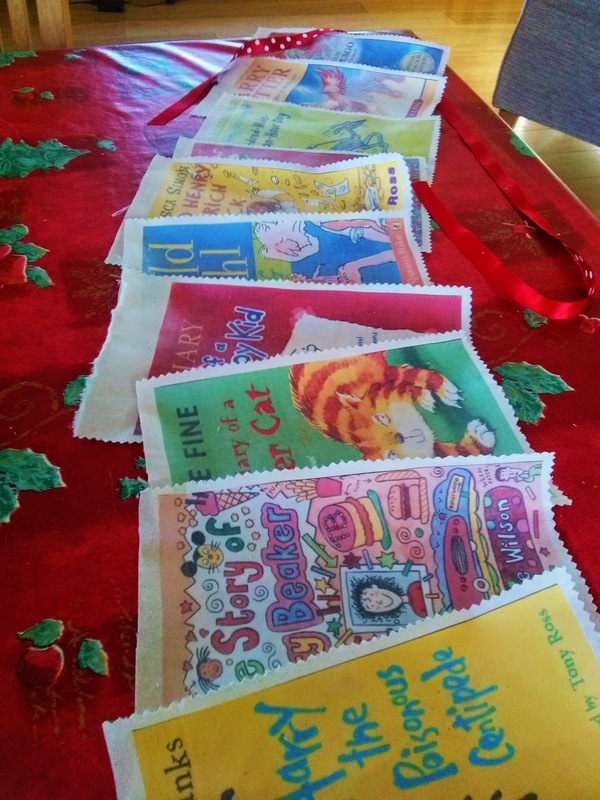 However, today I have gone for a much less traditional style of bunting that would be perfect for children's rooms, classrooms, book corners and nurseries etc. PLEASE NOTE: I apologise for the absolutely awful photos, I will upload some better ones once I have put the bunting up properly and have my camera back (not my phone). 1. Select images of your favourite books. 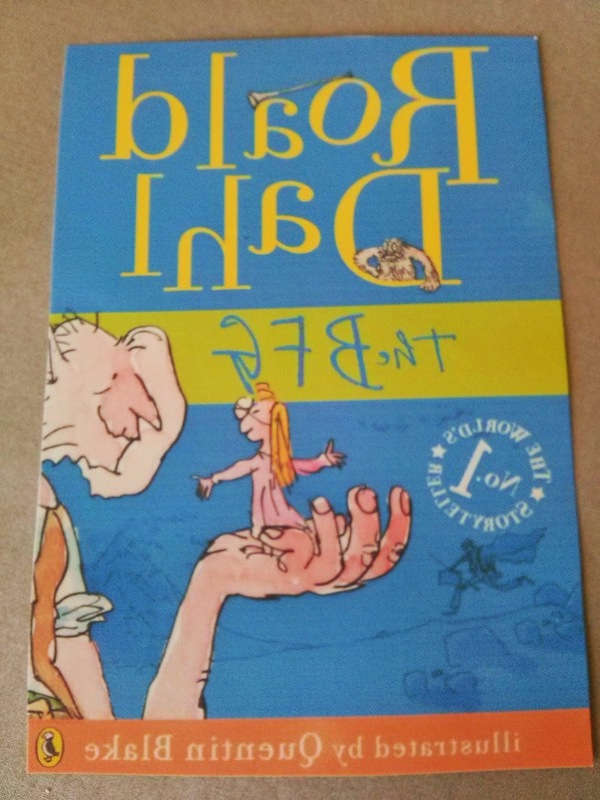 You may want to scan existing books if you can't find a good on-line image. The books I selected were children's favourites aimed at ages 7/8. You can download a copy here. 2. Edit your pictures into mirror image. 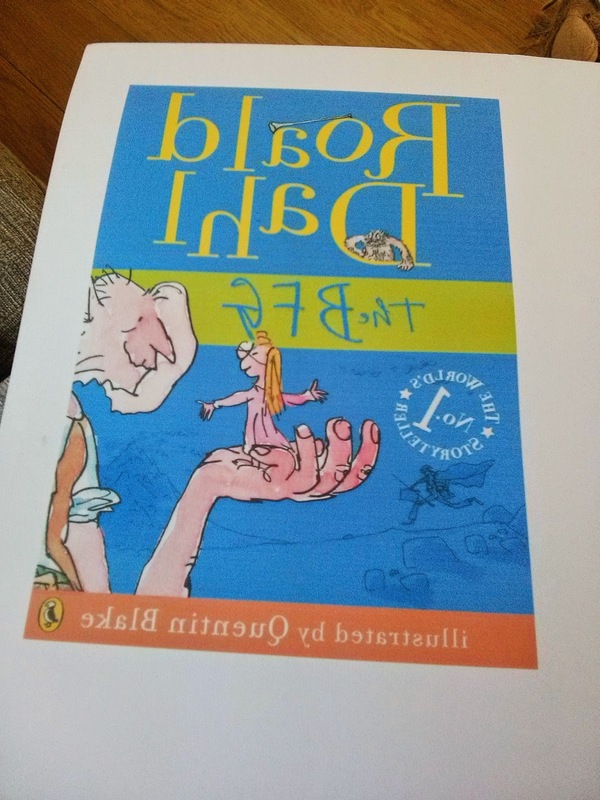 This is because when you print the images they always appear in reverse. Don't get caught out here, it is so easy to make this mistake. 3. Size your images. I set my images to approx 16 x 20cm. You may not want your images to be the same size in which case you can skip this step. 4. 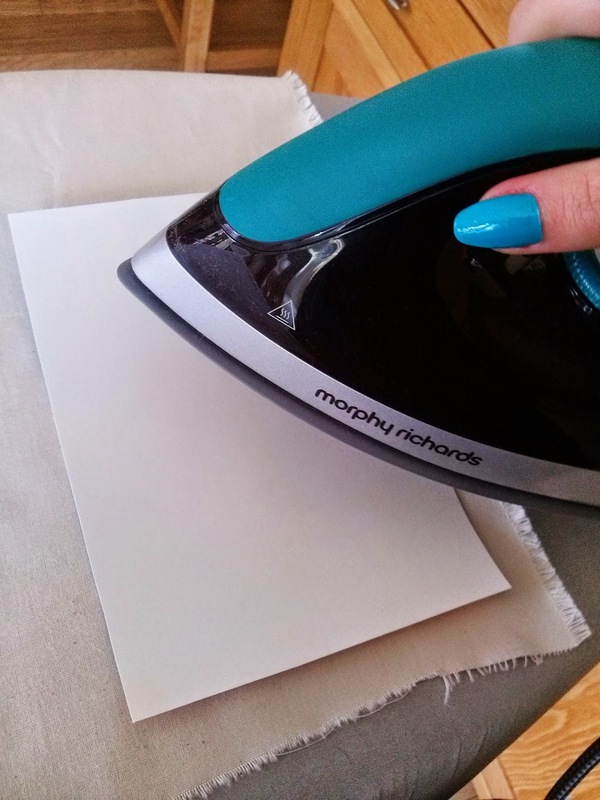 Print your images onto iron on fabric transfer paper. I bought mine really cheaply off ebay and I was quite disappointed with them as I felt the colour came out a little dull. I would recommend buying the tshirt transfer papers as I have used them before and they came out bright and glossy which would have looked much better. 5. Cut out your images. Any of the white left around the image will also print onto the fabric so be careful. 7. Cut out your bunting sections. I did this using pinking sheers to prevent the fabric from fraying but you could always sew an overlock stitch over the edges. 8. 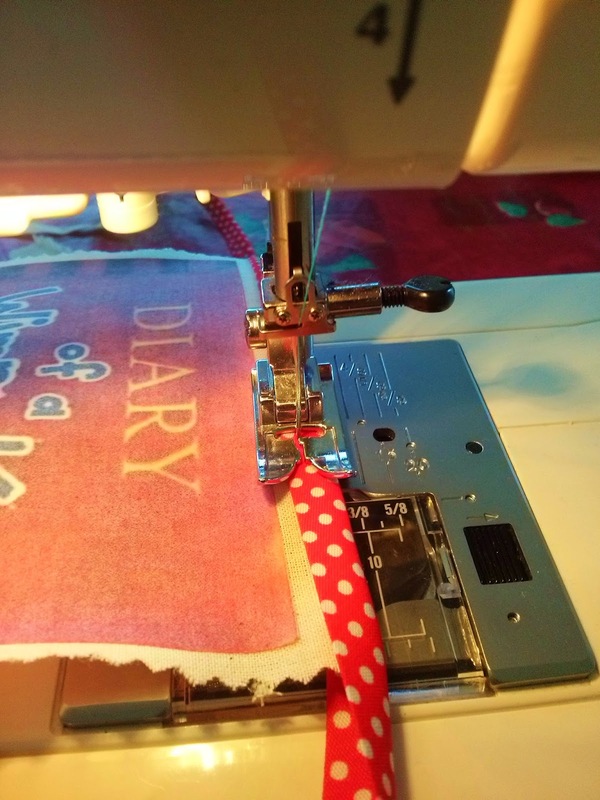 Using a sewing machine, stitch the bunting sections to the bias binding. I used bright red and spotty binding! Bias binding comes in so many different colours and will make your bunting really flexible and easy to hang. 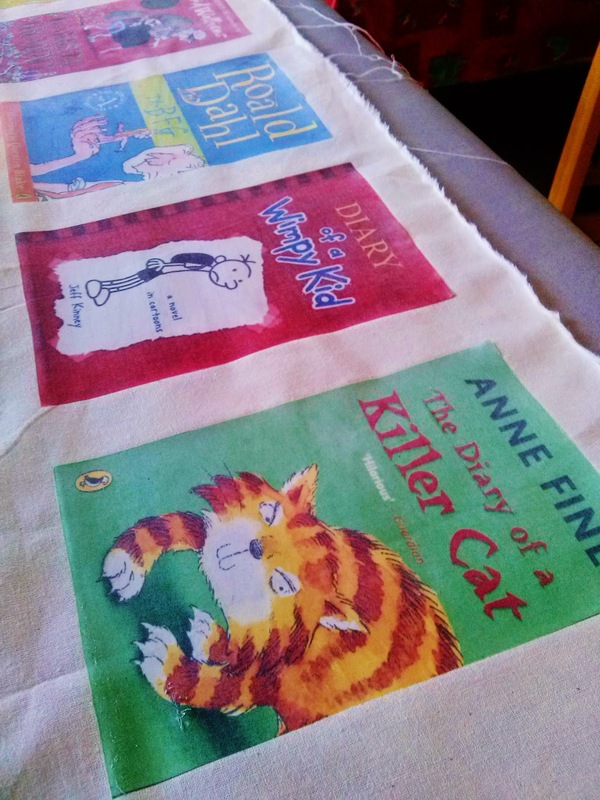 I am planning on using the left over transfer paper for some personalised book cushions. I will keep you posted.